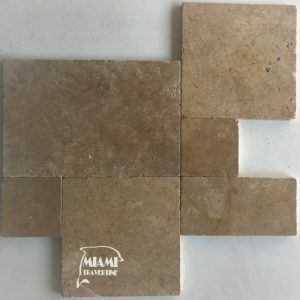 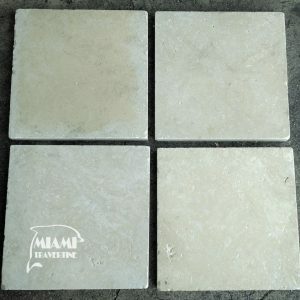 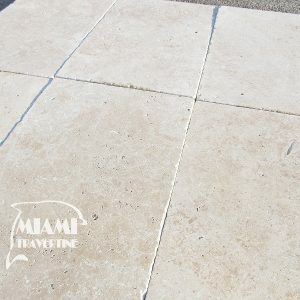 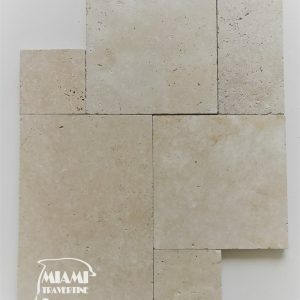 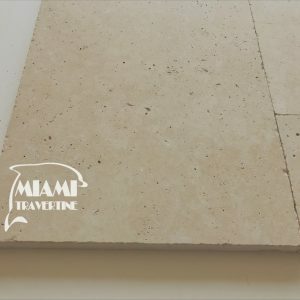 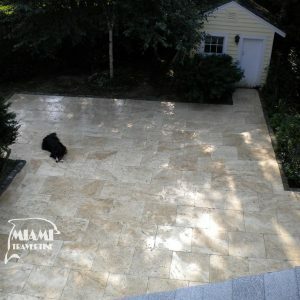 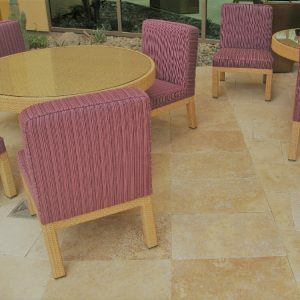 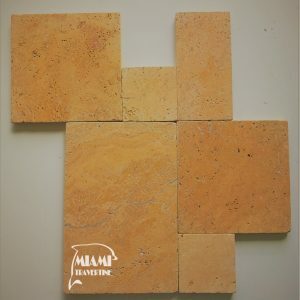 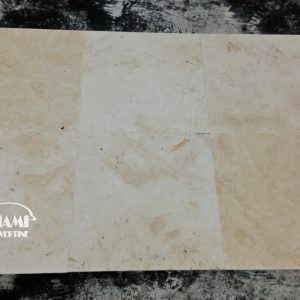 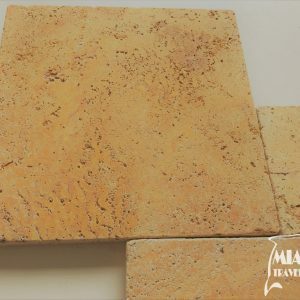 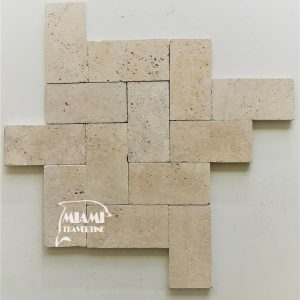 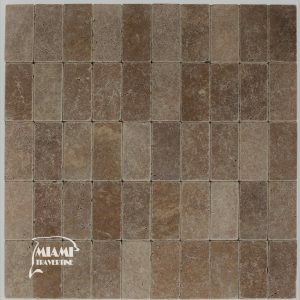 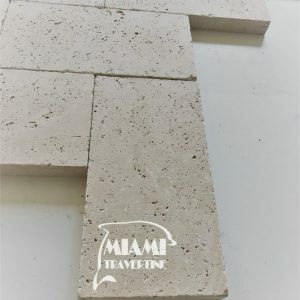 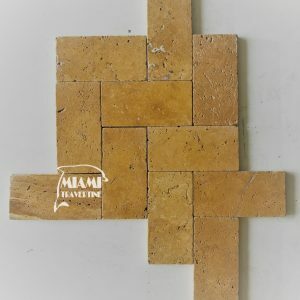 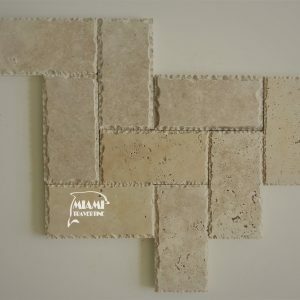 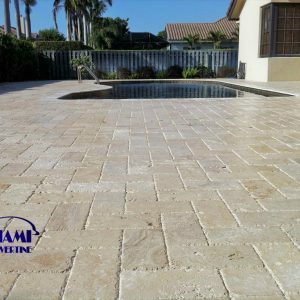 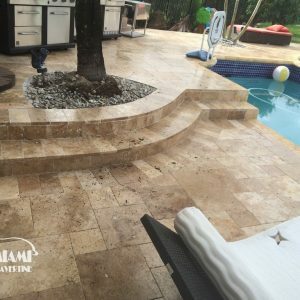 Travertine Paver possesses exceptional durability for years. 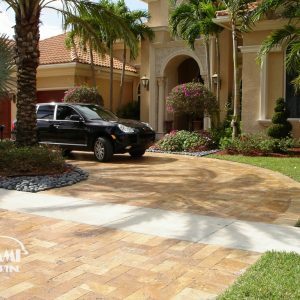 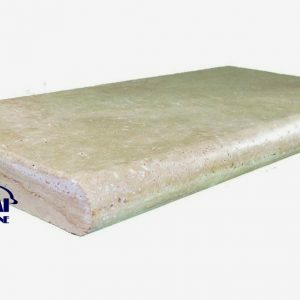 It’s NON-SLIP surface that never gets hot makes it a great choice for outdoor use. 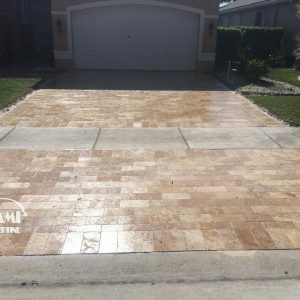 Pavers generally come in 1.25 inch thickness. 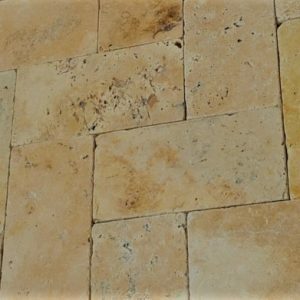 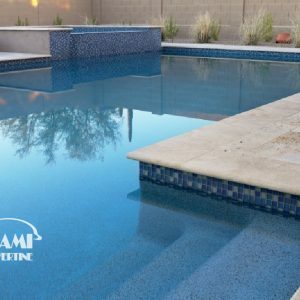 They are ideal for pool areas, driveways, outdoor gardens, and patios to show off their beauty and rich look. 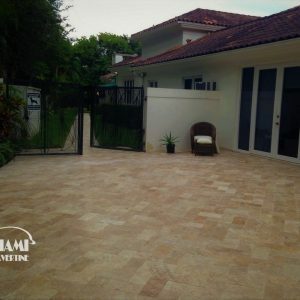 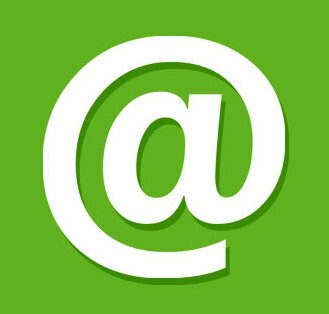 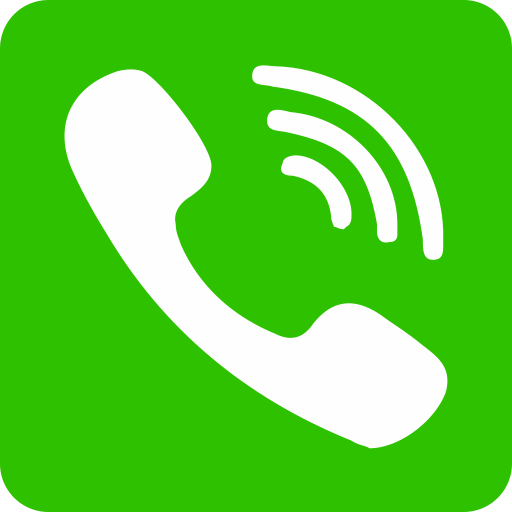 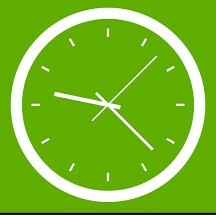 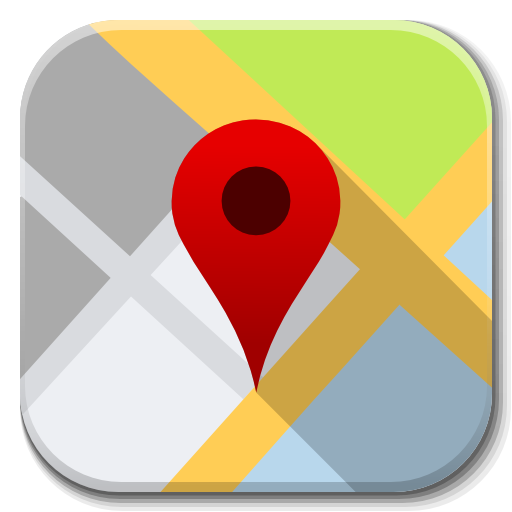 Come visit and see for yourself at our showroom.